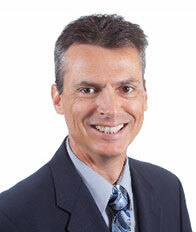 John Travis has more than 20 years of experience in analysis of target analytes and method development, utilizing techniques such as gas and high-performance liquid chromatography and mass spectrometry. He analyzes hundreds of dietary supplement products each year for various contaminants, emerging drugs and harmful compounds. His expertise in the analysis of prohibited substances in dietary supplements was instrumental in developing screening methods for the Certified for Sport® program. John has a degree in chemistry from the University of Michigan. He sat on the AOAC Presidential Task Force on Dietary Supplements and on several review panels.